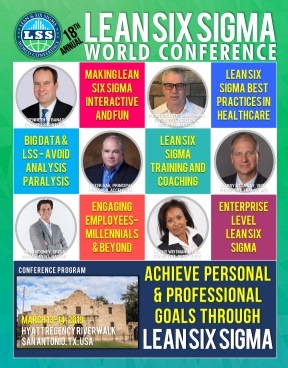 Tony Courtney is a Lean Six Sigma Black Belt and Director of Sales Operations at Dr Pepper Snapple Group. During his 14 year career at Dr Pepper, Tony held roles in Consumer Relations analyzing consumer feedback related to quality…Supply Chain, managing the Quality Assurance lab in the largest DPSG manufacturing plant in North America…and was one of the original Rapid Continuous Improvement Managers when RCI was first introduced at Dr Pepper Snapple. Tony holds a Bachelor's Degree in Microbiology from the University of Texas at Arlington and an MBA from the University of Texas at Dallas. He recently completed his Master Black Belt training at TMAC and is in the process of certifying with Dr Pepper Snapple Group.